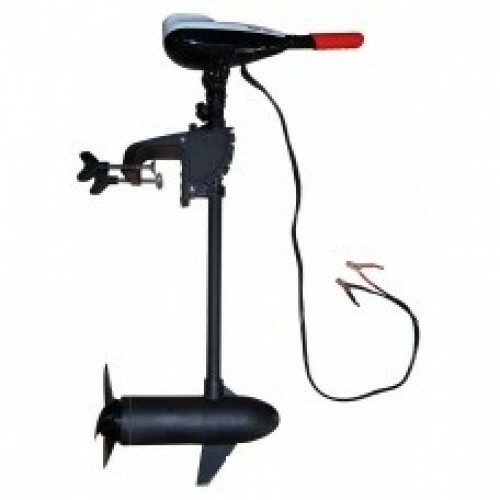 Designed to mount behind the seat of our fishing kayaks. Can be installed on the left or right hand side of the kayak. Extendable tiller arm (for steering). Shaft length 42" with adjustable draw (depth under water). Strong corrosion resistant, impact resistant aluminium alloy main shaft. Recommended for use with a 12-volt DC 25ah - 50Ah sealed battery. Battery life depends of speed settings of the Motor. Please remember kayak weight capacity is reduced when using trolling motor and battery.